I have always loved to cook, but baking soothes my soul. I love to make cookies, cakes and cupcakes. 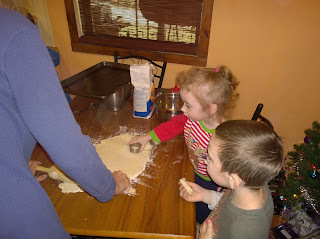 I love it even more when I can get the grandkids to come over and help me in the kitchen. 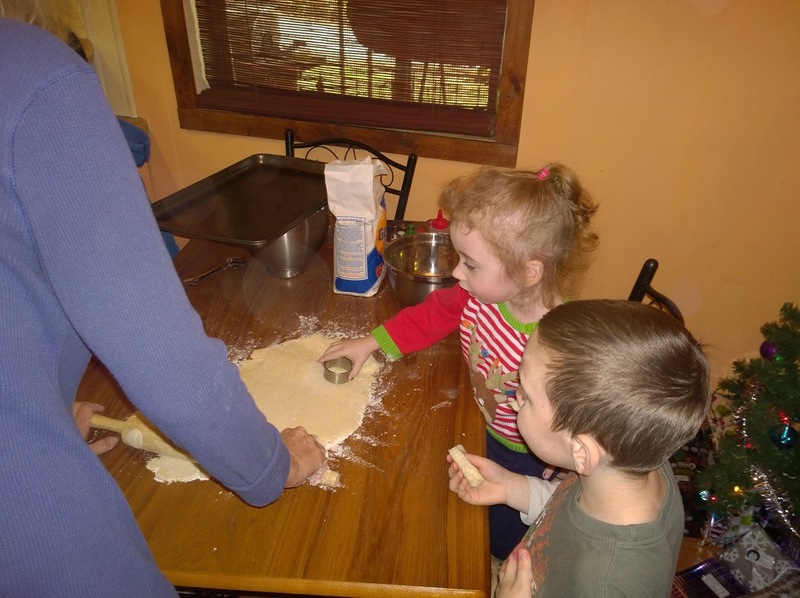 We make a great big mess and sample all of what we baked. We have so much fun decorating all of our goodies. 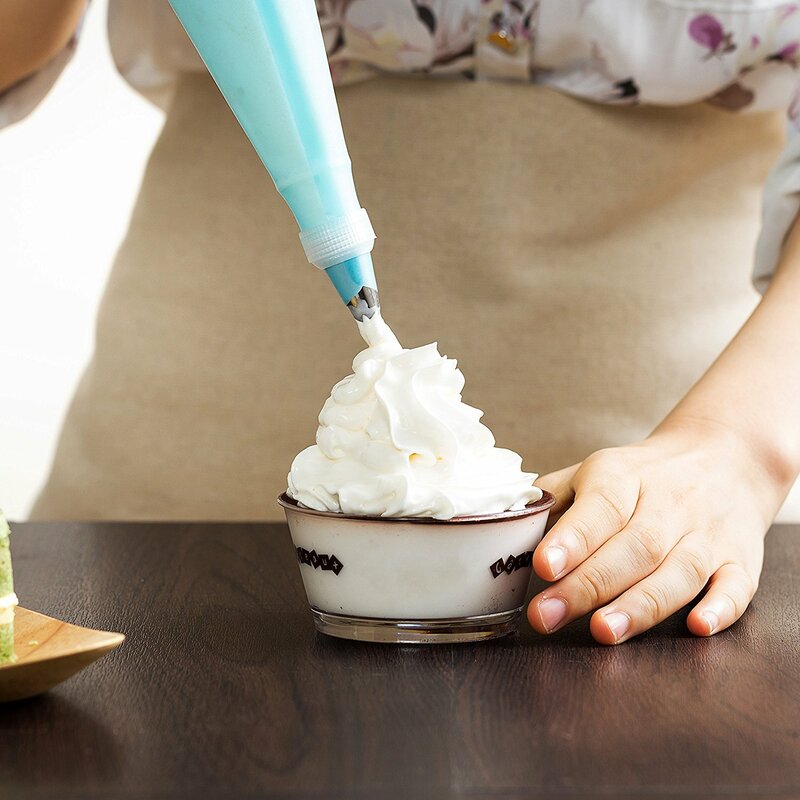 That's why I want to share FUNCAKE Cake Decorating Tips Kit with you. This kit includes 24 stainless steel icing tubes, 2 reusable silicone piping bags. The silicone bags are easy to clean and to grip. There's also 2 easy to screw couplers that make life so much easier when trying to screw a tip into the piping bag. Also, there's a cake decorating E-Book included. The E-Book gives you many tips and ideas to make what you bake beautiful. 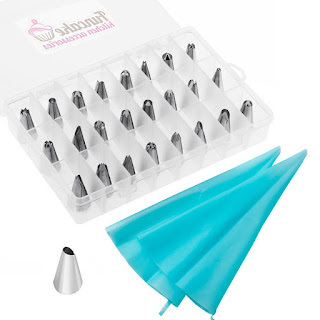 This kit can be used for cakes, cupcakes and even decorating your favorite cookies. I really like this set and have had a lot of fun with it. If you like baking , like I do, I know you'll enjoy it too. I received this product for free to facilitate for this review.